For all you Star Wars fans out there! 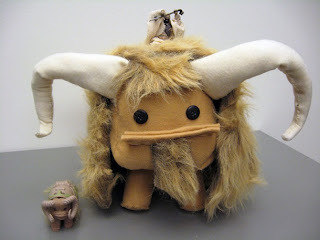 Every Tusken Raider needs a trusty bantha to ride around Tatooine. I found this creature on the www.starwars.com kids section. It even has a step by step guide of how to make it!